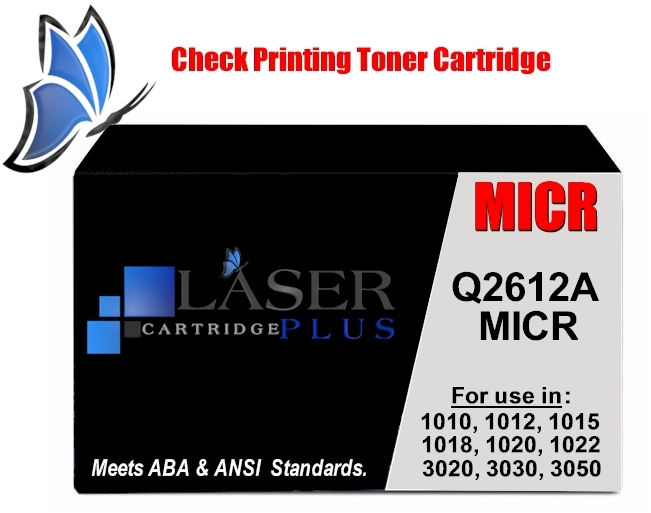 Q2612A MICR - HP 1020 MICR is a modified HP black Q2612A MICR cartridge used for check printing in your laser printer. This HP Q2612A MICR Toner delivers excellent print value. 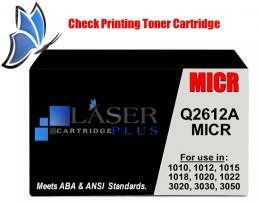 This HP 12A MICR Toner Cartridge is a Modified HP black toner used in MICR check printing. 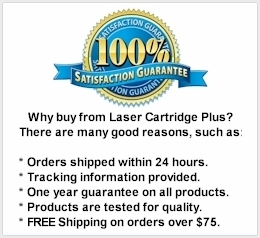 For use in: HP Fax 1010, 1010xi, 1020, 1020xi, 1040, 1040xi, 1050 and HP LaserJet 1012, 1015, 1018, 1020, 1022, 1022n, 1022nw, 3020, 3030, 3050, 3052, 3055 Printers. Compatible with MICR Cartridges: Q2612A, Q2612X, TJN-012.